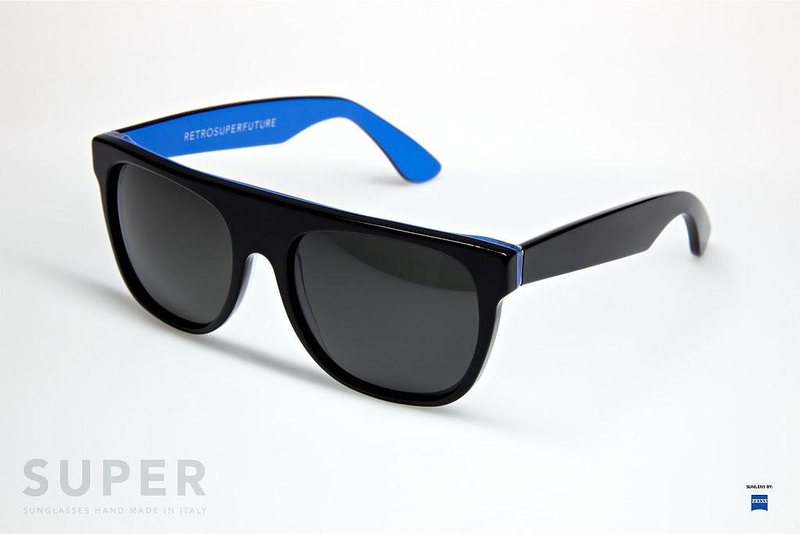 HomeBlogFashion & StyleRetro Super Future Flat Top Sunglasses. The ultra stylish Flat Top sunglasses by Italian fashion-forward brand Retro Super Future blend strict futuristic lines with a unique retro charm. 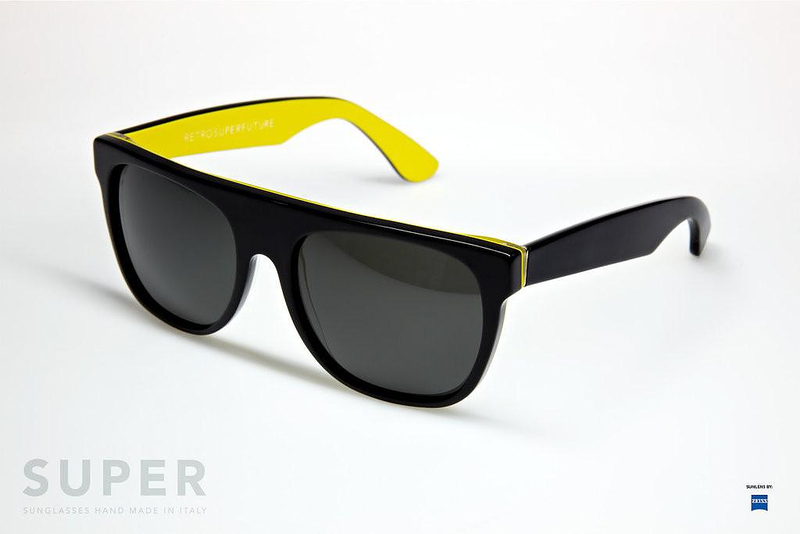 Retro Super Future (also known as SUPER) ignited the phenomenon of retro-styled acetate sunglasses, generating a huge fashion trend back in 2007. Their unique and slightly eccentric styling is clearly futuristic, filtered through the simple geometric lines of classic 1970s Italian industrial design. 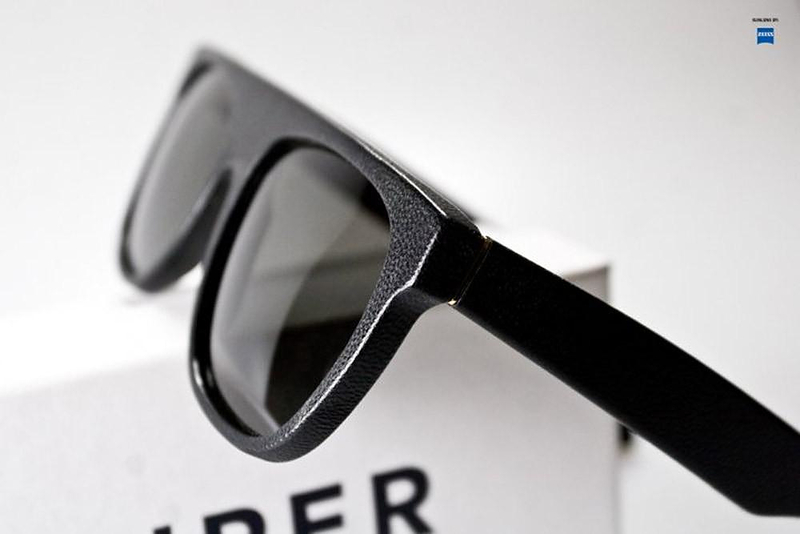 The whole concept sounds strange, even unfeasible.However the alternative eyewear brand by Daniel and Simon Backerman pulls it off, and the result is simply SUPER. 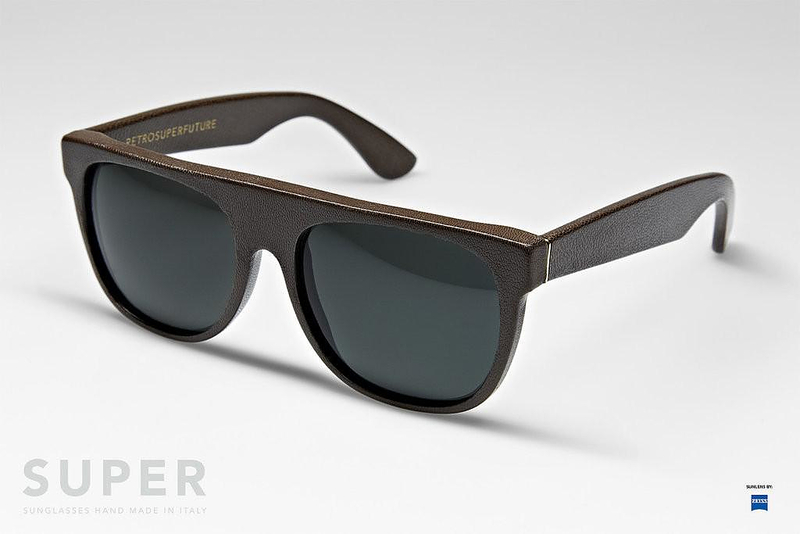 One of their most recognized models is the Super Flat Top, which is a a modern design twist on the classics, clean, simple and essential. 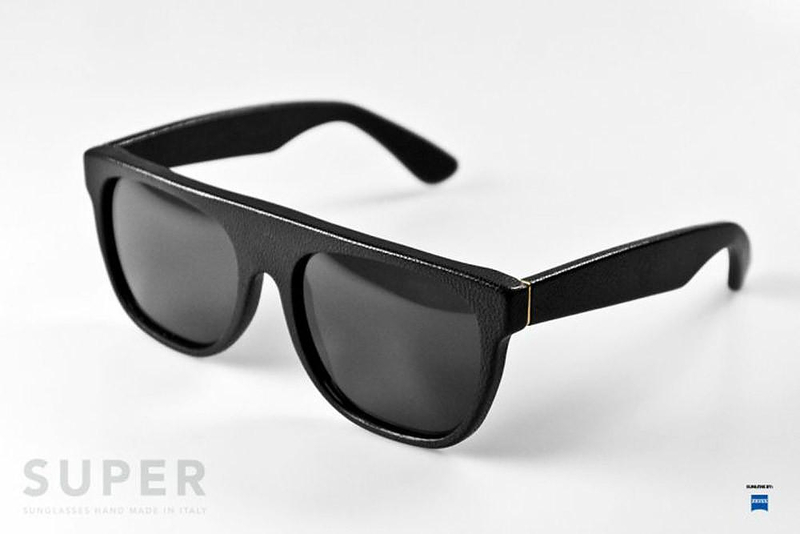 The Super Flat Top is available in many interesting color graduations, but our favorite variation is by far the super-limited edition black Flat Top Leather, which is fully covered in real leather. 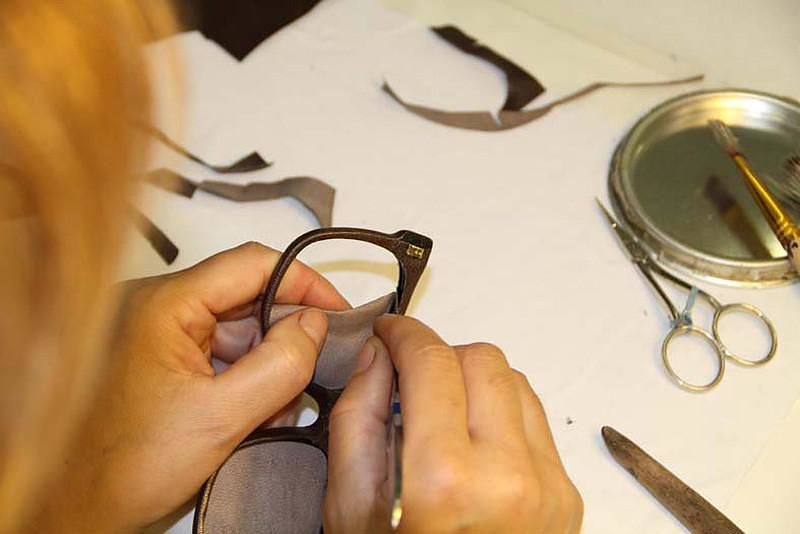 All SUPER sunglasses are strictly handmade in Italy to the highest standards and with the best materials. For this reason Retro Super Future, decided to adopt ZEISS lenses. ZEISS is a globally recognized German brand which guarantees quality and an extremely high level of protection to the eyes in all conditions. 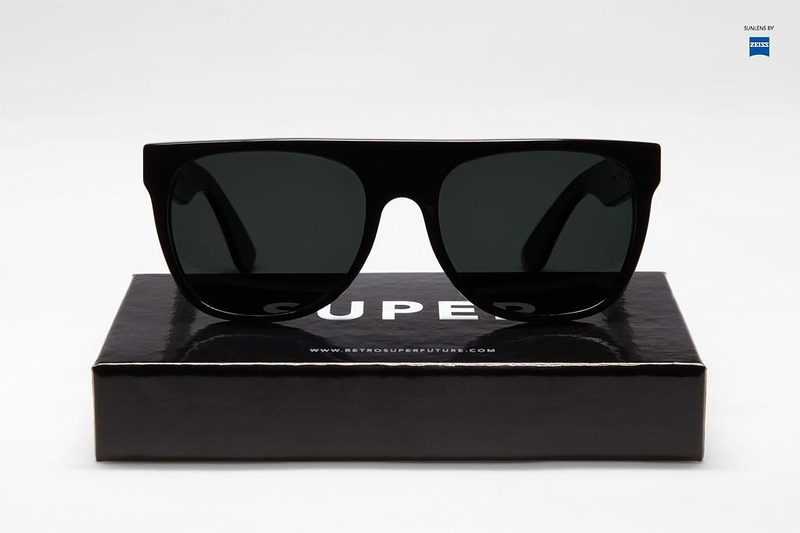 Retro Super Future is an alternative brand favored by those that want to stand out from the crowd. 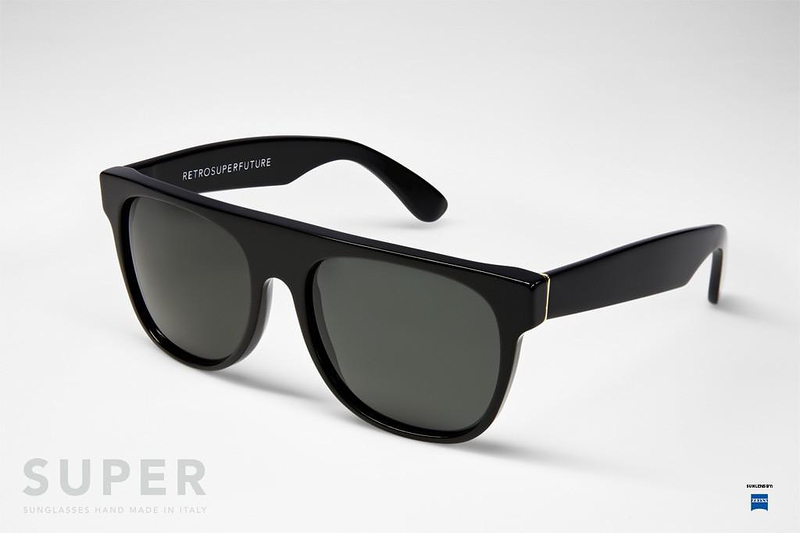 Since their introduction, artists, celebrities, sports athletes and trendsetters have been wearing SUPER sunglasses. 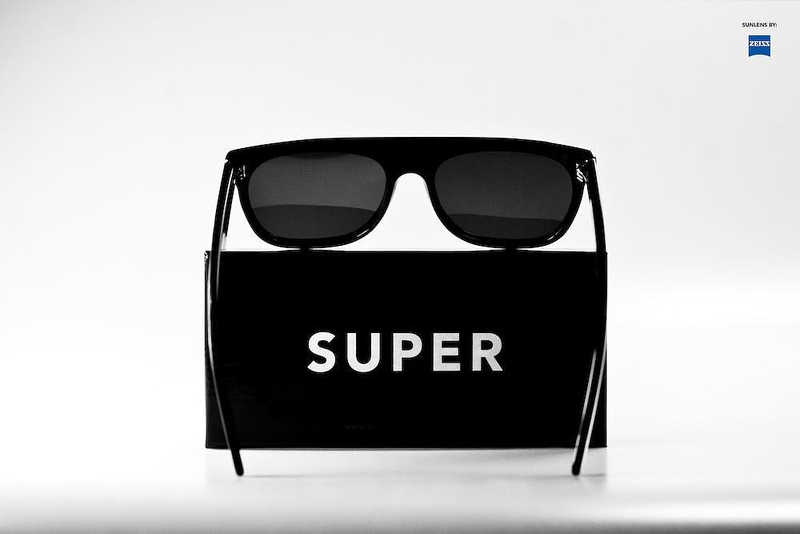 Kanye West, Daft Punk, Who Made Who, Justice, Pedro Winter (and his “Ed Crew”), Simian Mobile Disco, CSS, St. Vincent, The Kills, Elio Fiorucci, Sienna MIller, Jessica Alba and Valentino Rossi, are just a few who have been seen sporting a SUPER. 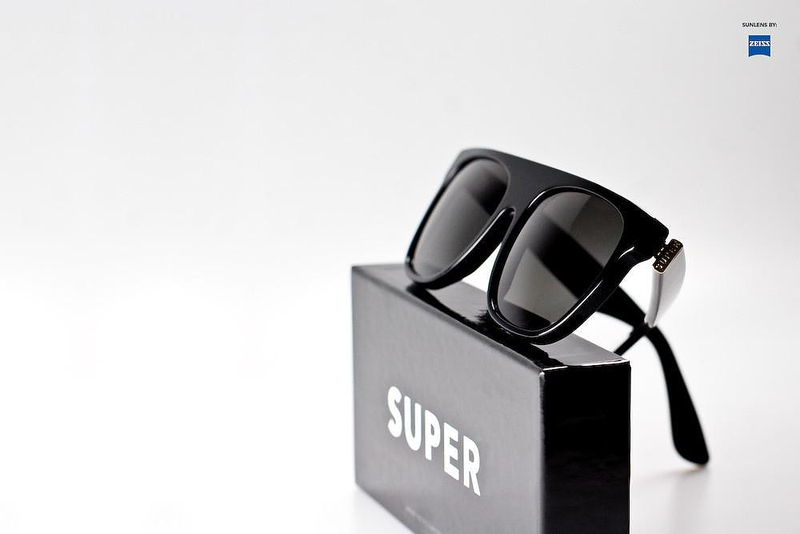 Officially launched in spring 2007, Retro Super Future is currently distributed in over 350 shops worldwide. 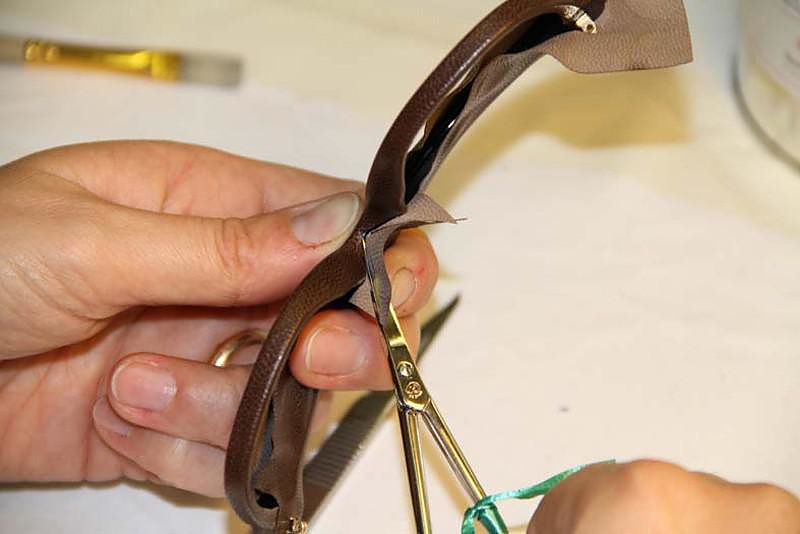 It is also worth mentioning that you can find them in some of the most influential and trend setting stores around the globe. 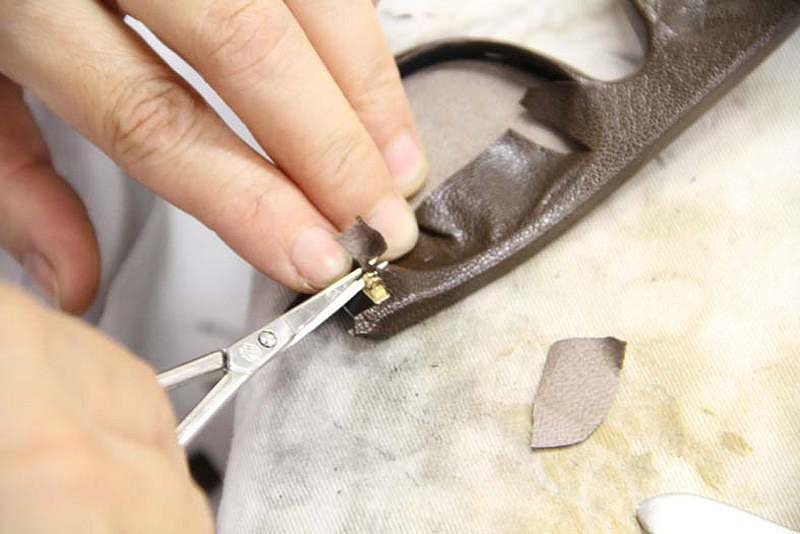 Such as: Colette in Paris, Barneys and Steve Alan in New York, 10 Corso Como in Milan, Bodega in Boston, Fred Segal in Los Angeles, PARISTEXAS in Copenhagen, Caliroots in Stockholm, and many more. The story behind: Daniel Beckerman is the founder of Retro Super Future. Along with his brother Simon they are also publishers of PIG Magazine. One of the most prestigious independent music and fashion magazines in Italy. 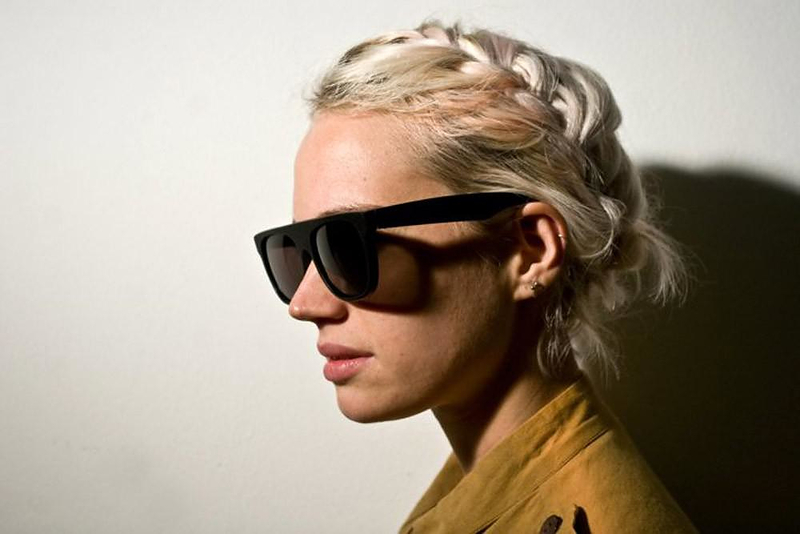 They also run PIG Radio, one of the most influential indie music web-radios on the net. 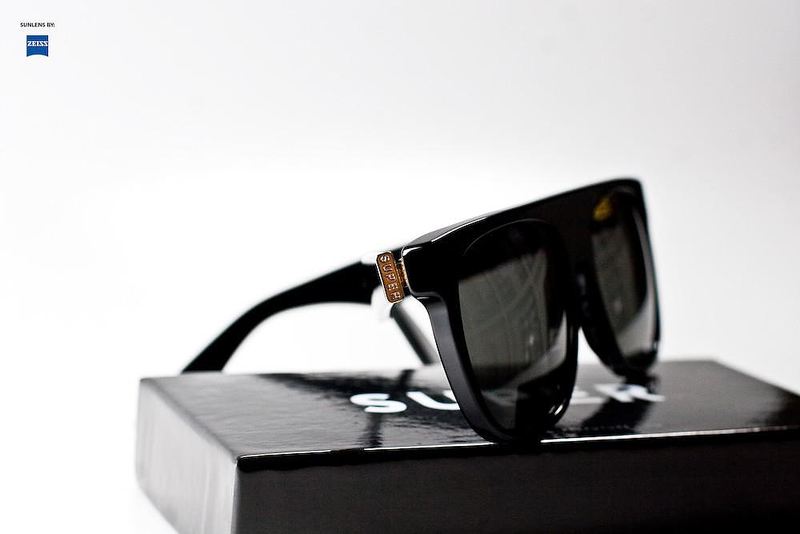 The idea came out from Daniel when he realized that there was no eyewear brand that was representing a certain type of fashion culture: “All the companies that are in the market today are leaded by people that are interested in different, standard and established markets, such as D&G, Armani, Gucci etc. What about all the other street couture brands? Together with this nobody was playing fun in eyewear business like the great expressions you can see in the clothing business. 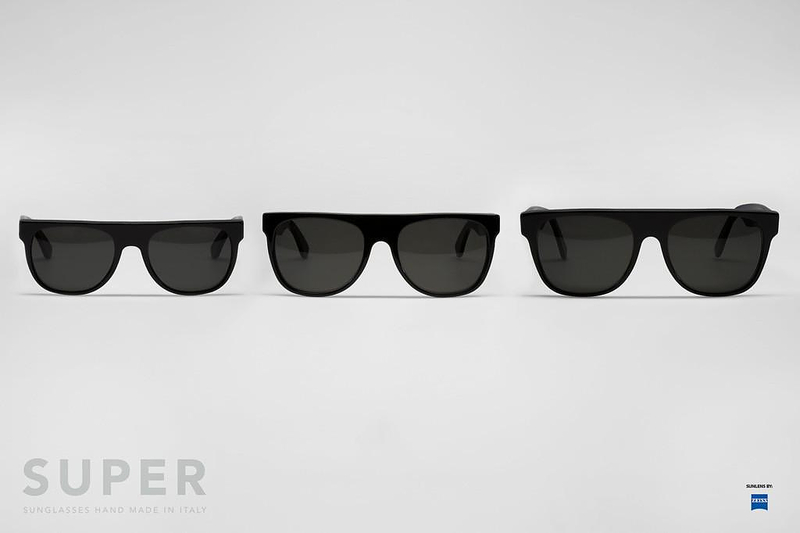 All shades were black, tortoise, grey and maybe some white or red, that’s it… where are the shades for me and my friends?”.